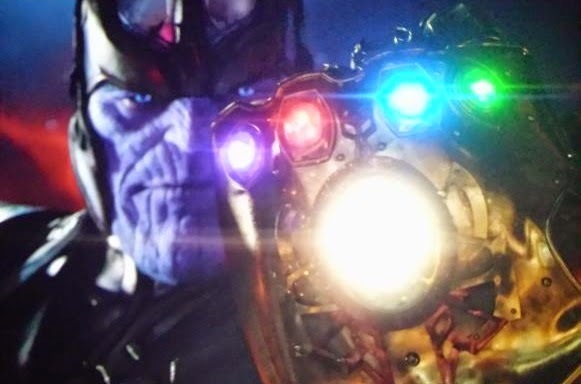 The Avengers 3 Infinity War Part 1: movie trailer, clips, photos, soundtrack, news and much more! Looks like the force will be strong in this new film, lol! 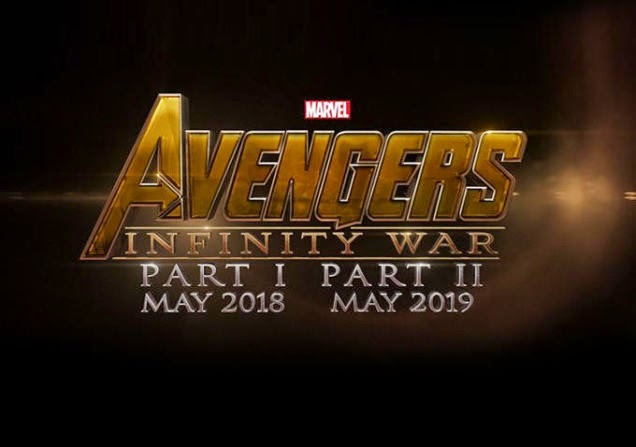 The cast includes Robert Downey Jr., Josh Brolin, Tom Holland, Chris Pratt, Chris Hemsworth, Chris Evans, Scarlett Johansson, Elizabeth Olsen, Paul Bettany, Mark Ruffalo, Benedict Cumberbatch, Zoe Saldana, Dave Bautista, Jeremy Renner, Paul Rudd, Evangeline Lilly, Chadwick Boseman, Danai Gurira, Benicio Del Toro, Pom Klementieff, Don Cheadle, Anthony Mackie, Sebastian Stan, Tessa Thompson, and Karen Gillan. The third installment in the Avengers movie series will open in theaters on April 27, 2018. In theaters on April 27, 2018. Robert Downey Jr is indeed the godfather of it all and he’s definitely the living incarnation of Iron Man! Love the final scene with the Walking dead actress Danai Gurira (yep, Michonne)! The Avengers and the Guardians will battle against Thanos in theaters on April 27, 2018. We’re lucky those people are on the light side of the force! Thanos is a brawny villain with brains, but that won’t be enough to defeat the Avengers and the Guardians of the Galaxy! Thanos’ unquenchable thirst for power and destruction will bring his downfall… The Guardians and the Avengers will protect earth and mankind! The film is directed by Anthony Russo and is starring Robert Downey Jr., Josh Brolin, Tom Holland, Chris Pratt, Chris Hemsworth, Chris Evans, Scarlett Johansson, Elizabeth Olsen, Paul Bettany, Mark Ruffalo, Benedict Cumberbatch, Zoe Saldana, Dave Bautista, Jeremy Renner, Paul Rudd, Evangeline Lilly, Chadwick Boseman, Danai Gurira, Benicio Del Toro, Pom Klementieff, Don Cheadle, Anthony Mackie, Sebastian Stan, Tessa Thompson, and Karen Gillan. Thanos and his minions will learn the hard way that one doesn’t mess with the Avengers and the Guardians of the Galaxy! Avengers 3 Infinity War – The end is near! The film will hit theaters on Release date: April 27, 2018. Do you think the Avengers and the Guardians of the Galaxy will get along well? Who do you prefer: the Avengers or the Guardians of the Galaxy? Why? The Avengers will assemble for the ultimate fight. Will you join them? The film will hit theaters on May 4, 2018. This banner poster feels super-crowded… Does it bode ill for the film? What do you think? Are you excited about Avengers 3? Do you root for the Avengers or for Thanos?